You are here: Home / Featured / I’m not here, I’m at WordCamp Boston! 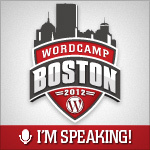 I’m not here, I’m at WordCamp Boston! 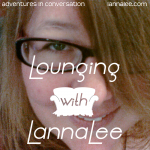 Welcome to Lounging with LannaLee. 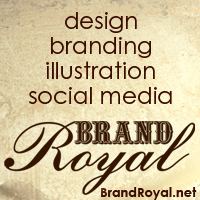 Are you visiting this page for the first time? From WordCamp Boston, perhaps? Make yourself at home. Our most recent lounges are listed to the right. Presentation notes/links/Handout are all hosted here. If you are not from WordCamp Boston, the reason for this post is because today I am presenting the talk: Guerrilla Podcasting, Soup to Nuts: Using WordPress and Awesome!, and I wanted to redirect people to the online lecture notes and handout.